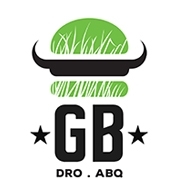 Come in and enjoy Durango's best burger dining experience! We have an outdoor patio, kiddie corral and are vegan and gluten-free friendly! 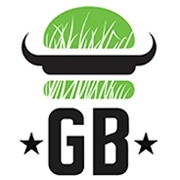 We feature 100% grass-fed burgers & more!